For Pentecost Sunday, on June 8, worshipers are invited to wear red in celebration of the Holy Spirit’s Baptism of Christ’s disciples. 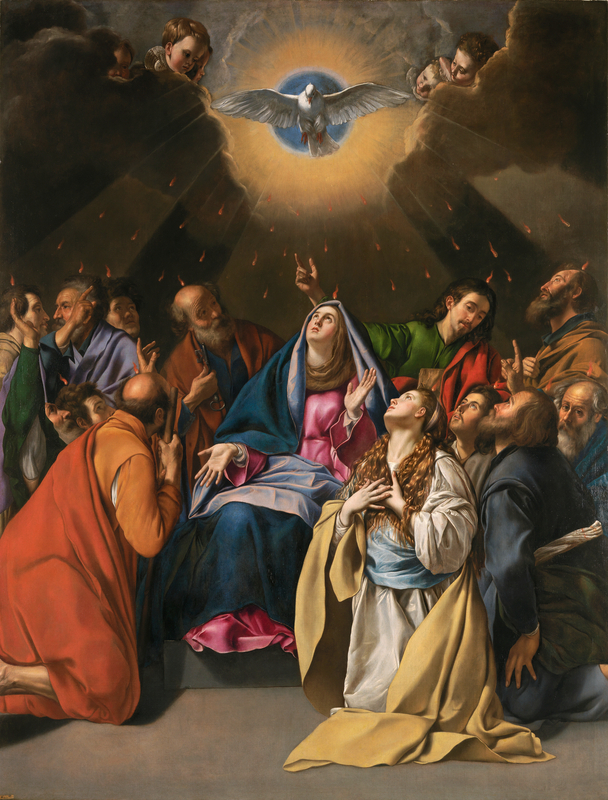 2 When the day of Pentecost came, they were all together in one place. 2 Suddenly a sound like the blowing of a violent wind came from heaven and filled the whole house where they were sitting. 3 They saw what seemed to be tongues of fire that separated and came to rest on each of them. 4 All of them were filled with the Holy Spirit and began to speak in other tonguesas the Spirit enabled them.